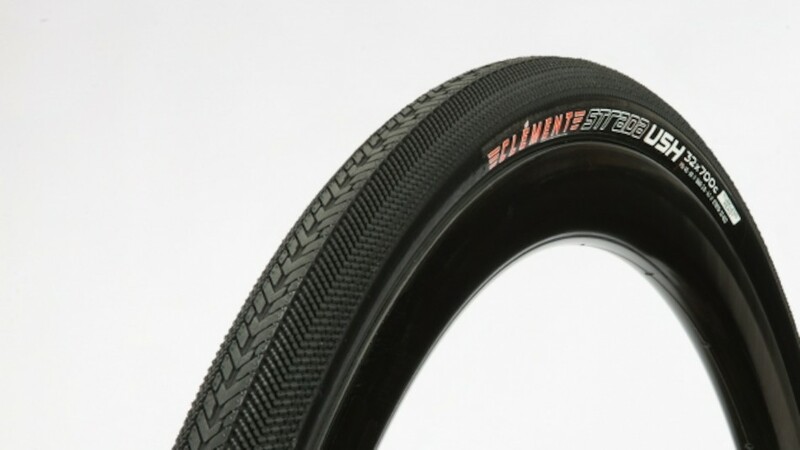 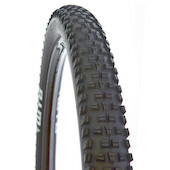 Combining a fast rolling center track and scaled up herringbone tread for conviction in the turns, this long lasting and hard wearing tire has you covered from commuting to big adventure days in the saddle. 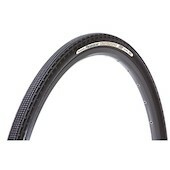 Two different sidewall constructions are abvailable subject to sotck. 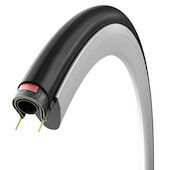 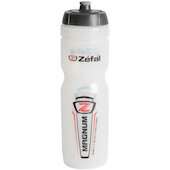 The 60 TPI version features puncture protection under the tread and a cost effectvie construction for everyday riding. 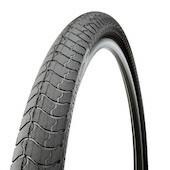 The 120 TPI version features a super supple sidewall for lower rolling resistance and edge to edge puncture protection that extends right down to the tyre bead.